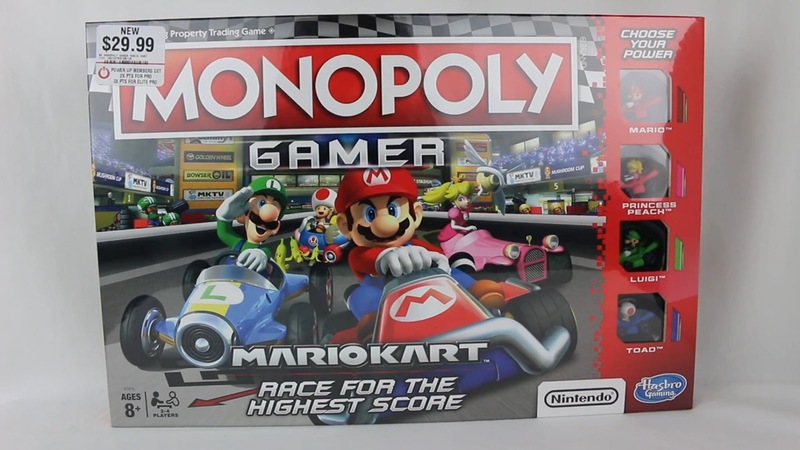 Out of the blue, Monopoly Gamer: Mario Kart launched this week. The board game is out now at GameStop stores now with other retailers to follow. Get a closer look at the product with the unboxing video below.